In 2007, concerned citizens led by Rick Ahaus and Vic Jose formed an independent, voluntary, community-based program with a single focus: to have all third-grade students in Richmond reading on grade level by the time they enter the fourth grade. They created a 501 (c) 3 organization to fund the first Third Grade Academy. The first Academy was conducted in 2008, with Dr. William Doering developing the curriculum and serving as headmaster. That year, all of the necessary funds were raised directly from individuals in the Richmond community and through the Wayne County Foundation. In the succeeding years, Richmond Community Schools has generously provided approximately 40% of the Academy’s total revenue, with the remainder continuing to come from the community. In 2011, Jose and Ahaus began to hear from teachers that children who weren’t ready to learn when they started kindergarten had more problems learning to read than children who were better prepared. As they looked into the issue of Kindergarten Readiness, reading once again was the answer, but this time it was the importance of parents reading with their children from the day they were born. Research showed that children who were read to from birth were better prepared to learn than their peers who were not read to. Armed with that information, the ECCR board established the K-Ready Program. 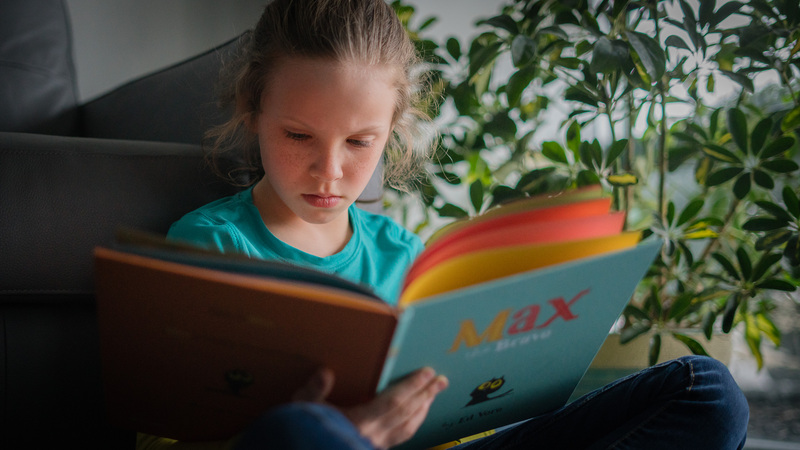 K-Ready’s goal is simple – find all the Wayne County children four and younger, encourage parents and caregivers to read with these children every day – and give them FREE books to have at home. Census figures show that in 2010 approximately 4,000 children in Wayne County were under the age of 5. K-Ready began registering children in April 2012 and giving away books soon thereafter. In the first year K-Ready registered more than 1400 children and distributed more than 1200 books. Those numbers continue to increase. "We partner with the local hospital, doctors offices, preschools, social service agencies and local school districts to make sure children have books in their homes."